At Armstrong Gutter Experts, we are dedicated to your satisfaction. We are proud of the reputation we’ve built since 1975 and that most of our new clients are referred by neighbors, friends, relatives, and co-workers. 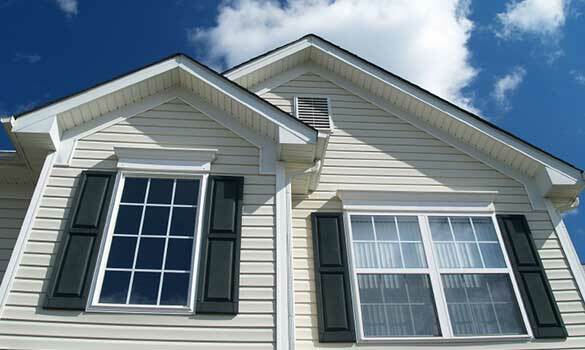 While we don’t aspire to operate the biggest gutter company in Montgomery County, we do simply strive to have more repeat customers than our competitors. Once in a while, everything is not done exactly as the client expected. Rest assured that Armstrong Gutter Experts will come back and make it right. We are licensed and fully insured for your (and our) protection. Our current Certificate of Insurance can be provided directly to you by our insurance agent. Just ask. Our clients include residential property owners (single-family homes, townhomes, condominiums, homeowners’ associations), houses of worship, and small commercial sites.